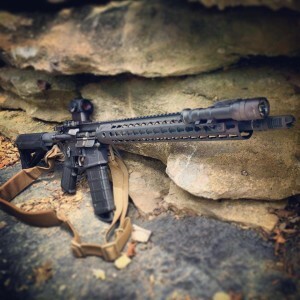 The Knight’s Armament Company SR-15 Mod 2 with MAMS muzzle-brake, SureFire, LLC M600 Ultra, and Aimpoint T1. 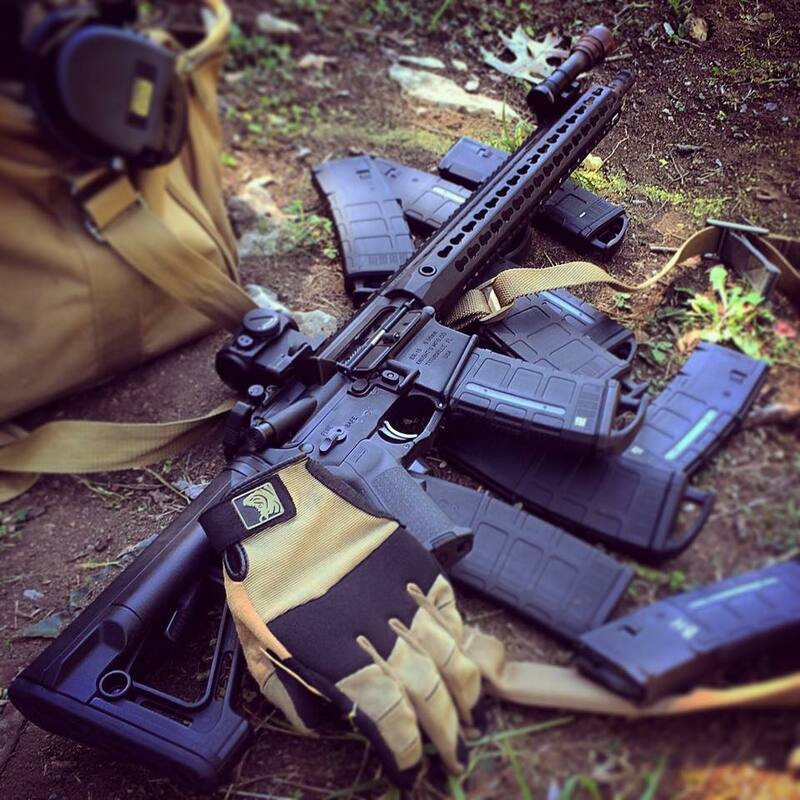 Magpul Industries Corp. furniture and a Blue Force Gear, Inc. sling. For those that have asked, this is my preferred setup for a GP carbine regardless of manufacturer. 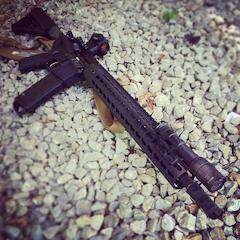 First stoppage in the Knight’s Armament Company SR-15 MOD2, though it DOES NOT COUNT AGAINST THE GUN. 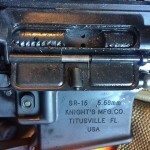 Round #2347 failed to fire due to the magazine spring binding up. 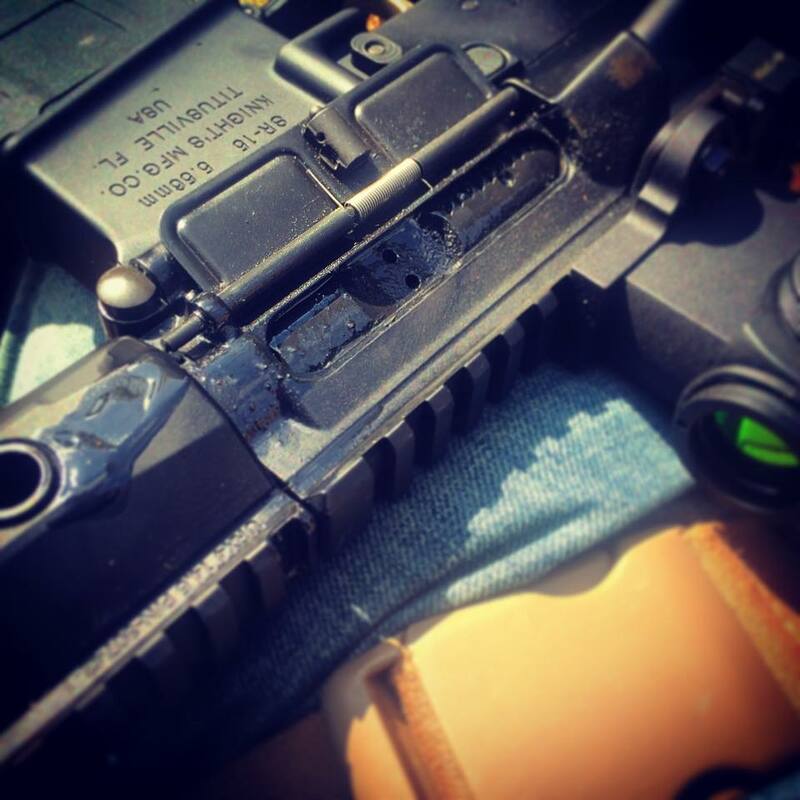 The rifle has still not been cleaned and it’s been about 750 rounds since it was last lubed. I continue to be very impressed with the gun. Full write up soon! 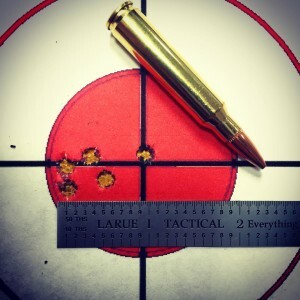 Another 250 rounds of Freedom Munitions (Official) 55gr through the Knight’s Armament Company SR-15 Mod2 with no issues. 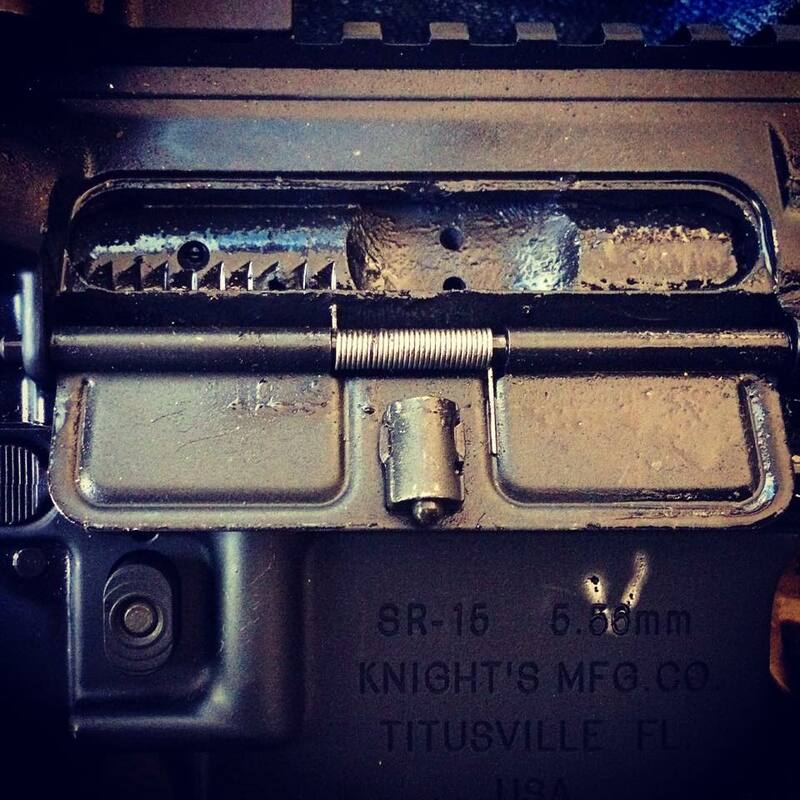 The rifle has still not been cleaned, it still continues to work. Starting to get boring in it’s reliability. Ok, not really. 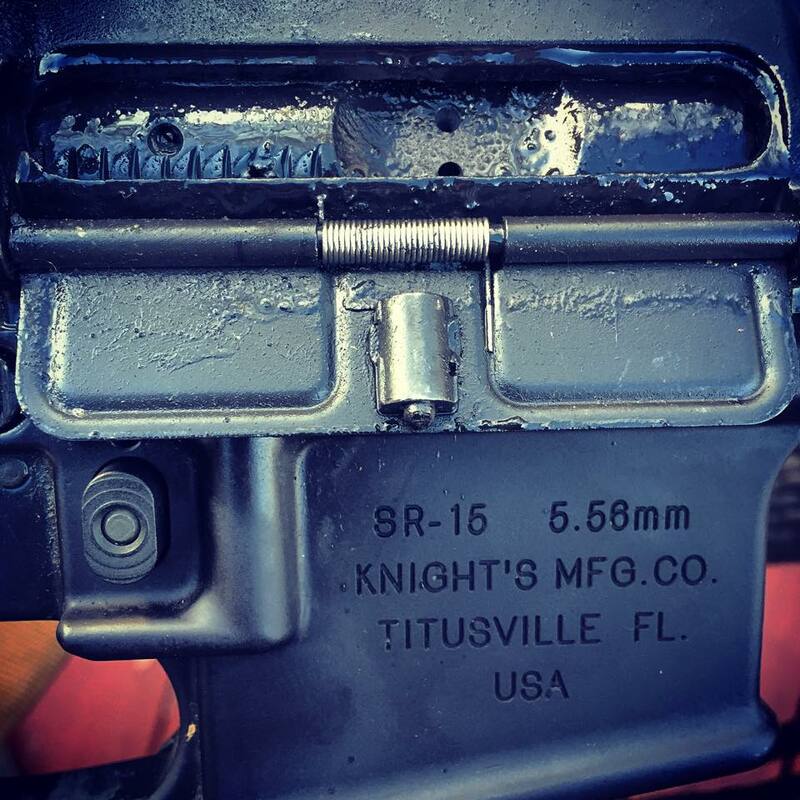 The Knight’s Armament Company SR-15 MOD 2 has now fired 4,000+ rounds of Freedom Munitions (Official) 55gr 5.56mm with no malfunctions. 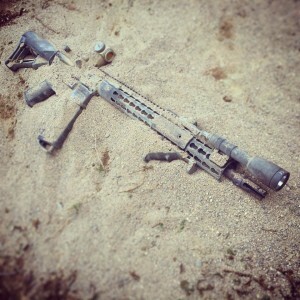 The rifle has still not been cleaned either… I’m inclined to let it go until the test is over. What do you guys think? 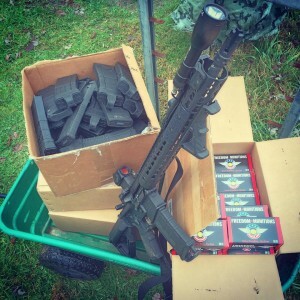 4,720 rounds of Freedom Munitions (Official) 55gr through the Knight’s Armament Company SR-15 MOD2. Zero cleanings. Zero malfunctions. I’m starting to be impressed. 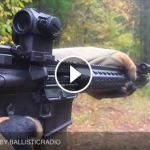 Slow-motion Knight’s Armament Company SR-15 MOD2. .14-.18 second splits. 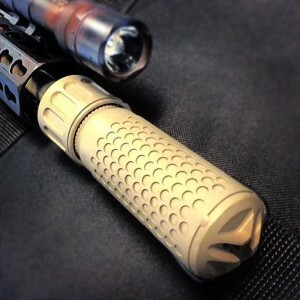 5,220 rounds of Freedom Munitions (Official), zero cleanings, zero malfunctions. I am officially impressed with the Knight’s Armament Company SR-15 MOD2. 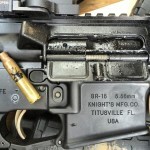 5,000 + rounds of Freedom Munitions (Official) 55gr through the Knight’s Armament Company SR-15 MOD2 so far. Zero cleanings, Zero Malfunctions. 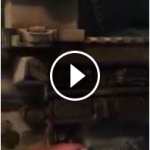 Here’s some video. 5,905 rounds of Freedom Munitions (Official), zero cleanings, zero malfunctions through the Knight’s Armament Company SR-15 MOD2. 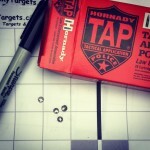 That’s FIVE (top right is two) rounds of Hornady 75gr TAP T2 at 50 yards, supported. The squares are 1″. 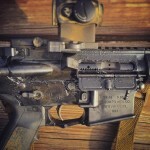 It’ll get shot at 100 yards benched and sandbagged tomorrow. 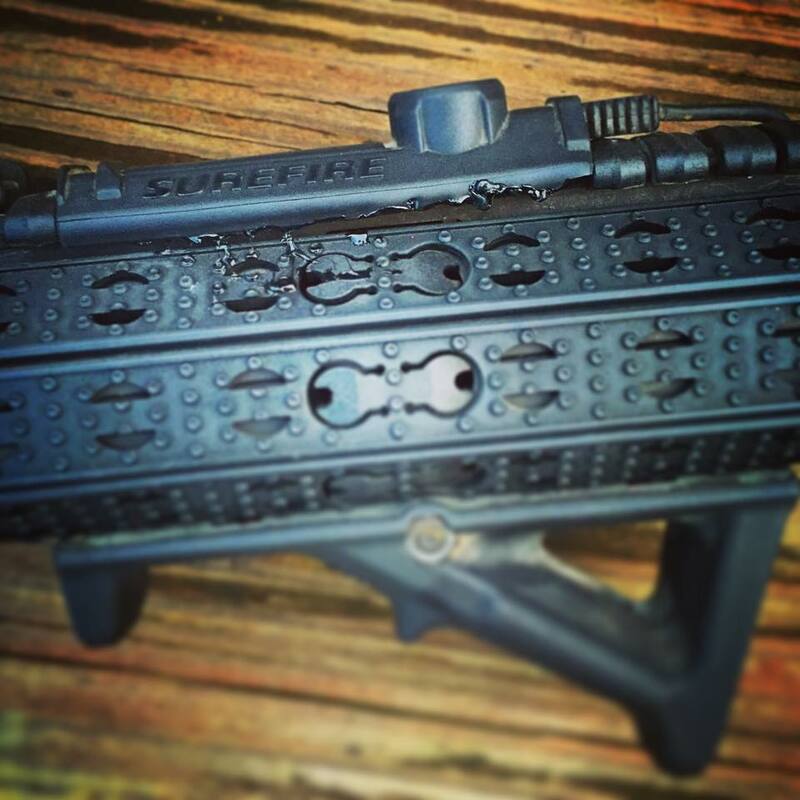 I expect it’ll shoot in the 1-1.5 MOA range. I continue to be impressed. 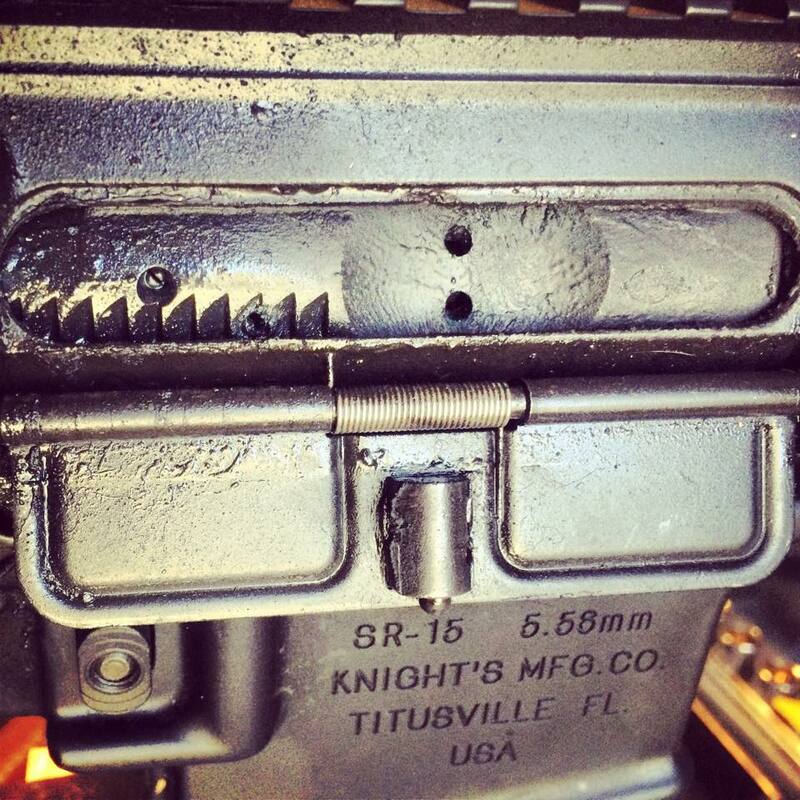 The Knight’s Armament Company SR-15 MOD2 has broken 6,000 rounds, 6,025 to be exact. Most of it Freedom Munitions (Official) 55gr. 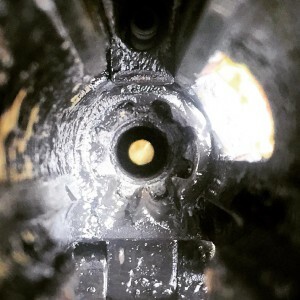 Today I shot it for group to see what kind of mechanical accuracy we were getting after 6,000 rounds without cleaning it. 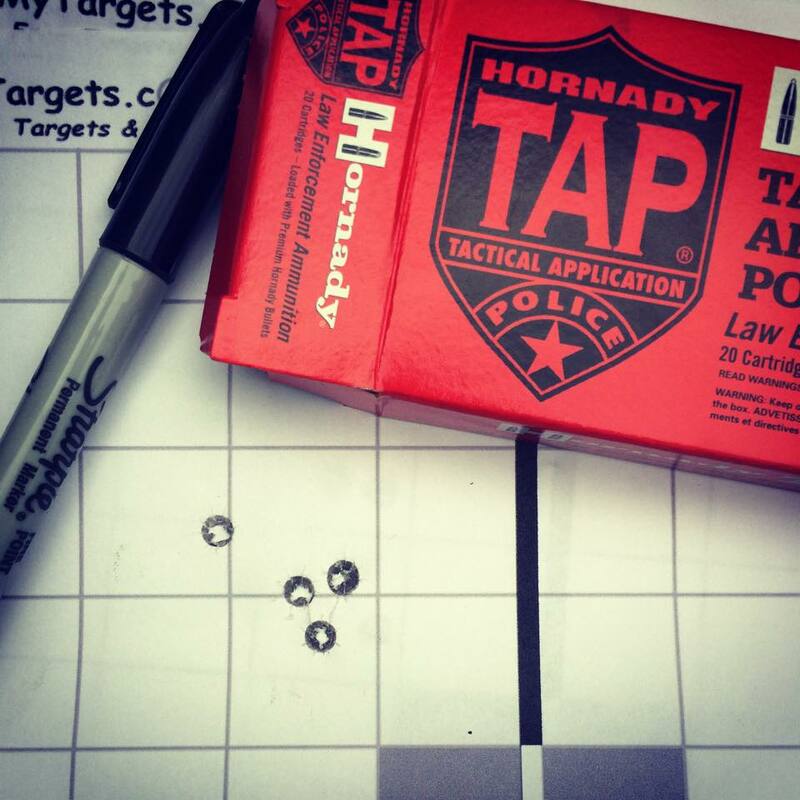 All targets are at 100 yards, ammo is MK 262 MOD1 loaded by Black Hills. 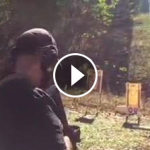 Best 3 shot group was a touch under .75″ Best 5 shot group was a tad over 1″. 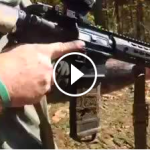 With a better shooter, better bench rest, and better glass I think this would consistently be a sub moa gun. 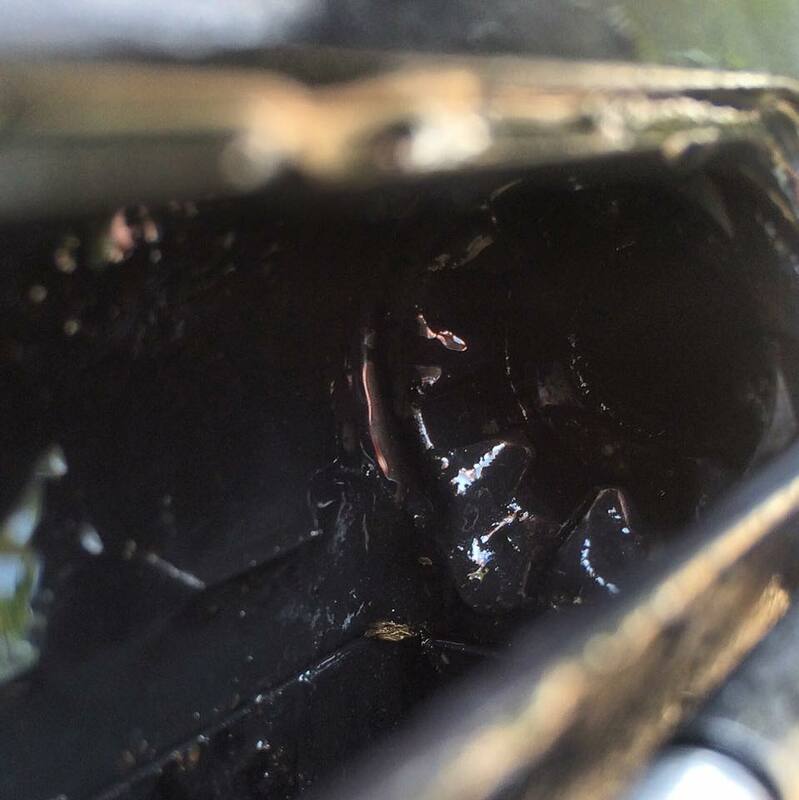 Did I mention, it sill hasn’t been cleaned? 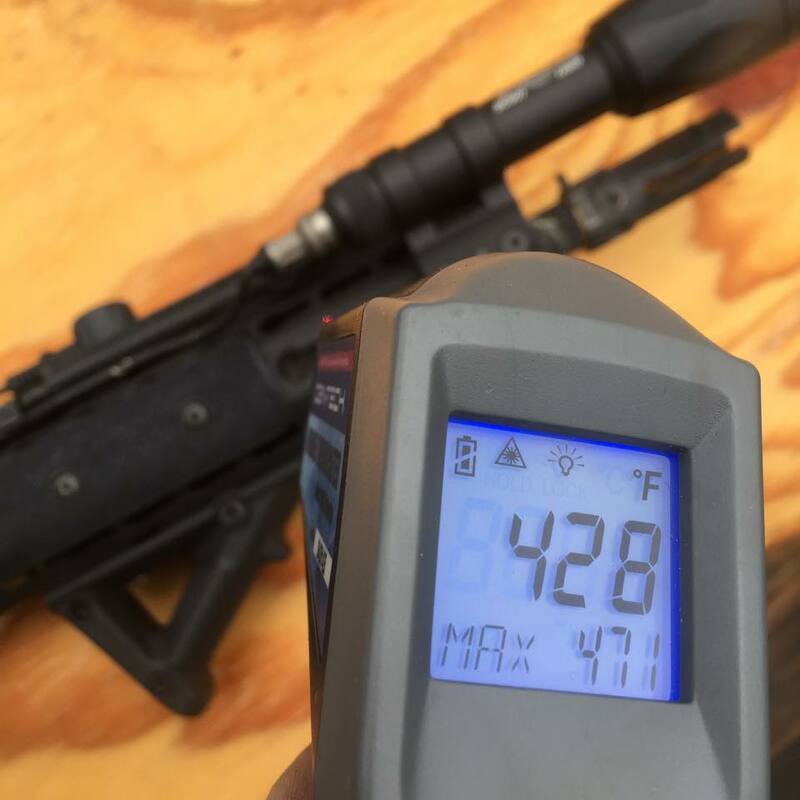 Zero cleanings, Zero malfunctions, 1MOA capable rifle. 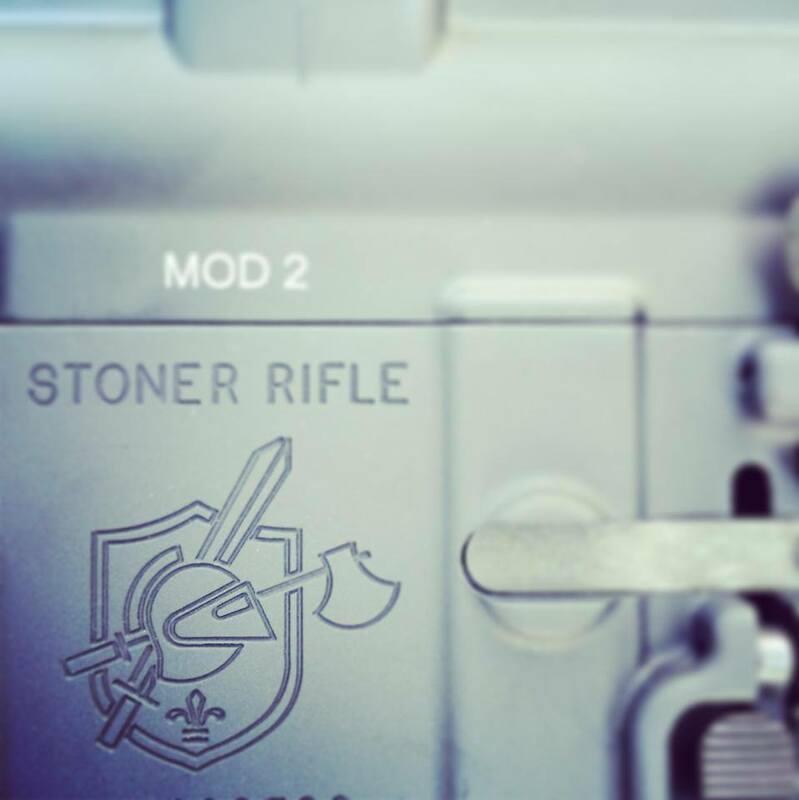 We’ll begin suppressor testing of the Knight’s Armament Company SR-15 MOD2 this Monday using KAC’s 556 QDC/CQB Signature Reduction Device. 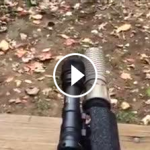 I think we’ll shoot some target POV video to demonstrate WHY even only a 22db reduction is worthwhile. 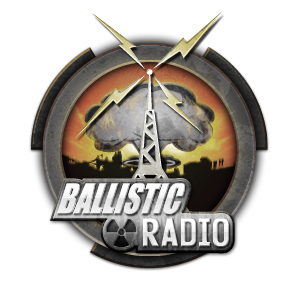 Joining us tonight live in studio at 7:00 PM EST be Dr. Bill Riehl, PE, COO of Blackfire Engineering. 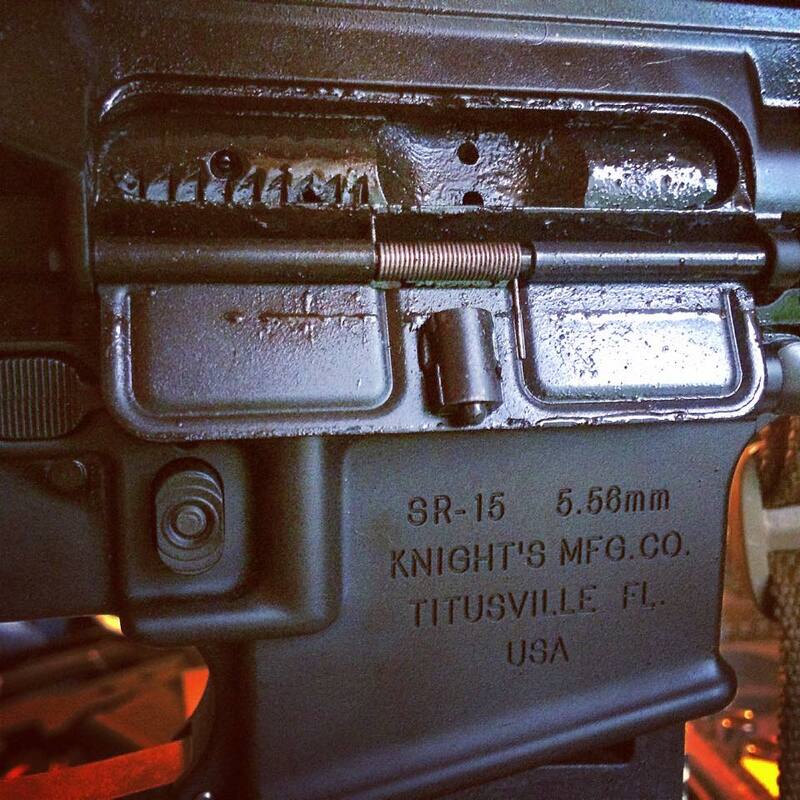 We’ve got 6,025 rounds through the Knight’s Armament Company SR-15 MOD2 with zero cleanings, zero malfunctions and it’s STILL shooting 1 MOA. 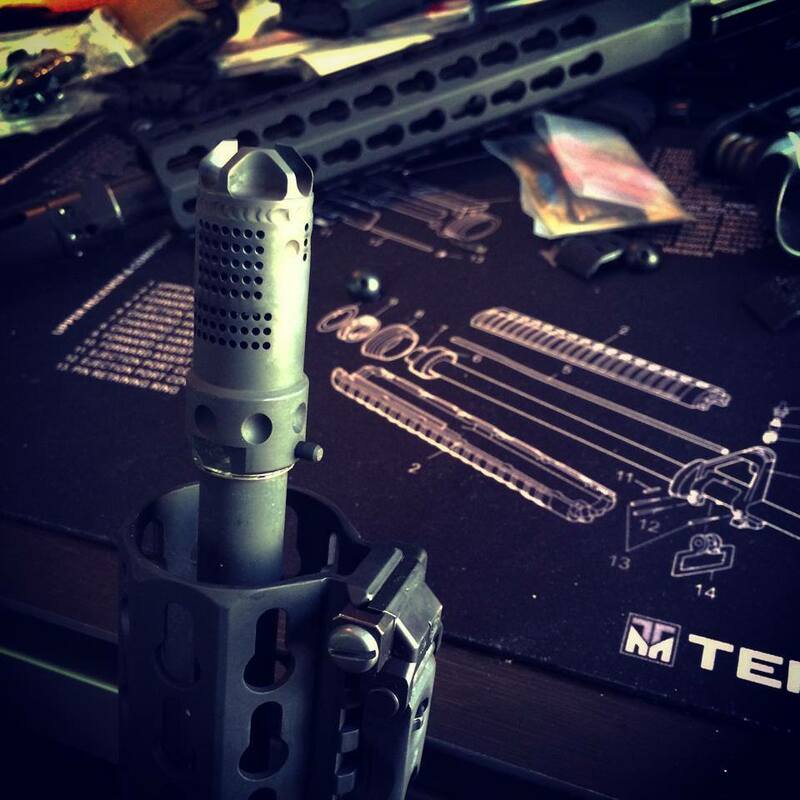 Tonight we’ll be discussing some of the more common misconceptions regarding firearms reliability, maintenance, and cleaning. It should be a good show. 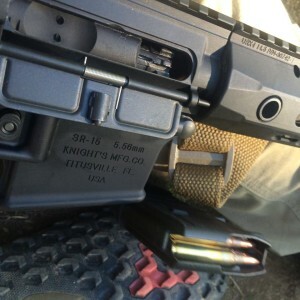 Knight’s Armament Company‘s SR-15 MOD2 gets even better when you add their 556 QDC/CQB signature reduction device to it. 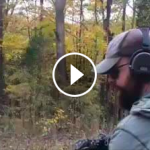 Special thanks to Kyle’s Gunshop for coming out to help us test out the can. 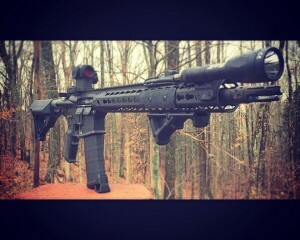 7,025 rounds of mostly Freedom Munitions (Official) 55gr through the Knight’s Armament Company SR-15 MOD2, zero cleanings, zero malfunctions. We shot a thousand rounds through it today suppressed (thanks Kyle’s Gunshop), still no issues, even with bad magazines, and mud covered. We did not actually take springs out and stretch them. I was being a jackass. DO NOT ATTEMPT THIS AT HOME. 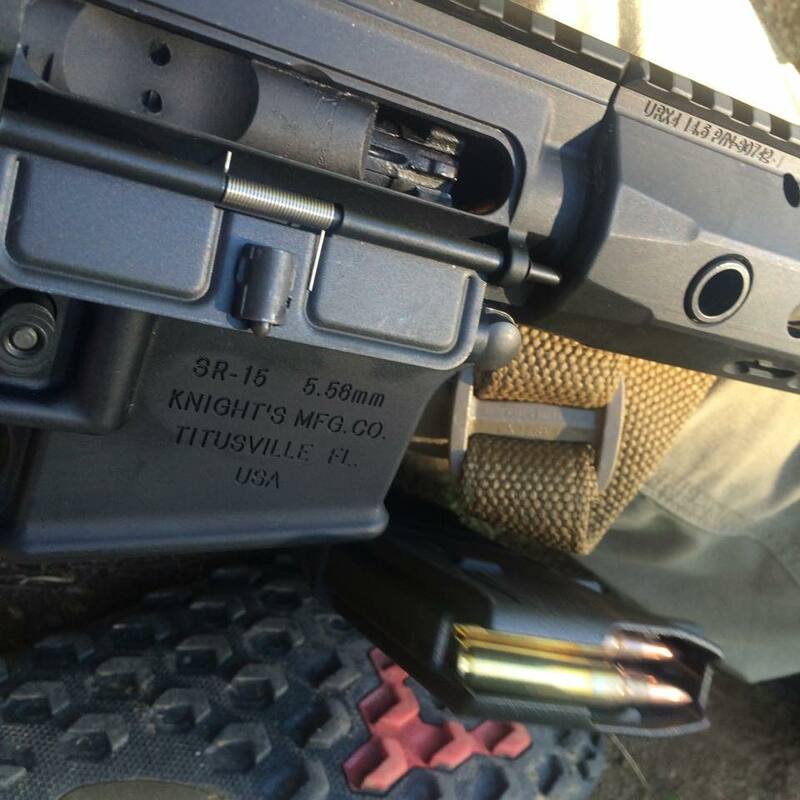 Knight’s Armament Company SR-15 MOD2, Freedom Munitions (Official) ammo. NSFW language. Running the new BattleComp 51T on the Knight’s Armament Company SR-15 MOD2 with Freedom Munitions (Official) 55gr 5.56mm. 7,500 rounds now. Zero Cleanings. Zero Malfunctions. 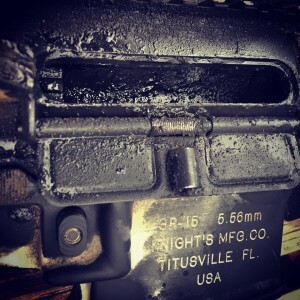 Tell me more about how I need to get the inside of the rifle dirty… Knight’s Armament Company SR-15 MOD2, 7,060 rounds of Freedom Munitions (Official). Zero cleanings. Zero malfunctions. Not a fan of the M.A.M.S. 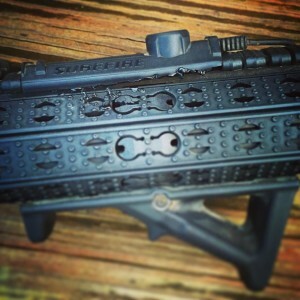 Gonna run the 51BC from BattleComp until I throw KAC’s new flash hider on the gun. Knight’s Armament Company SR-15 MOD2, loaded with a whole magazine’s worth of Freedom Munitions (Official). 7,500 rounds so far. Zero Cleanings. Zero Malfunctions. Zero fucks given. Here’s a standard failure drill. I’d have really liked to see the first shot brought up a bit higher, something to work on in the future. 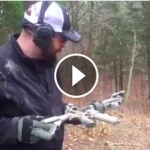 Tell me more about how dirty guns are inaccurate? 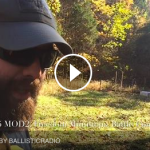 5 rounds of MK 262 MOD1 through the Knight’s SR-15 MOD2 at 100 yards. .8″ edge to edge. Today’s count brings the total up to 8,460 rounds of mostly Freedom Munitions (excellent ammo). Zero Cleanings. Zero Malfunctions. The KAC had it’s first honest to god malfunction today. Failure to eject at Freedom Munitions (Official) round number 8,582. We’ll see if it does it again or not. More info later. 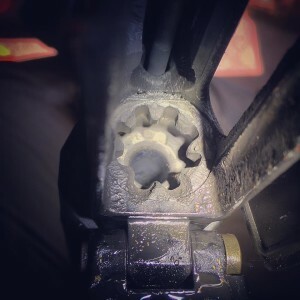 I’m going to pull the bolt this weekend and inspect the extractor. That particular malfunction was caused by one of two things. 1. A soft piece of brass. 2. Carbon/brass accumulation under the extractor. 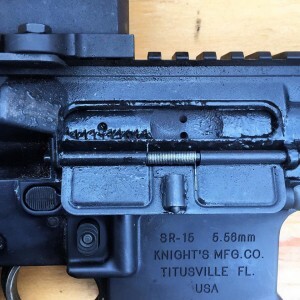 The rifle fired 918 rounds AFTER this with no further malfunctions, lubricant, or cleanings. 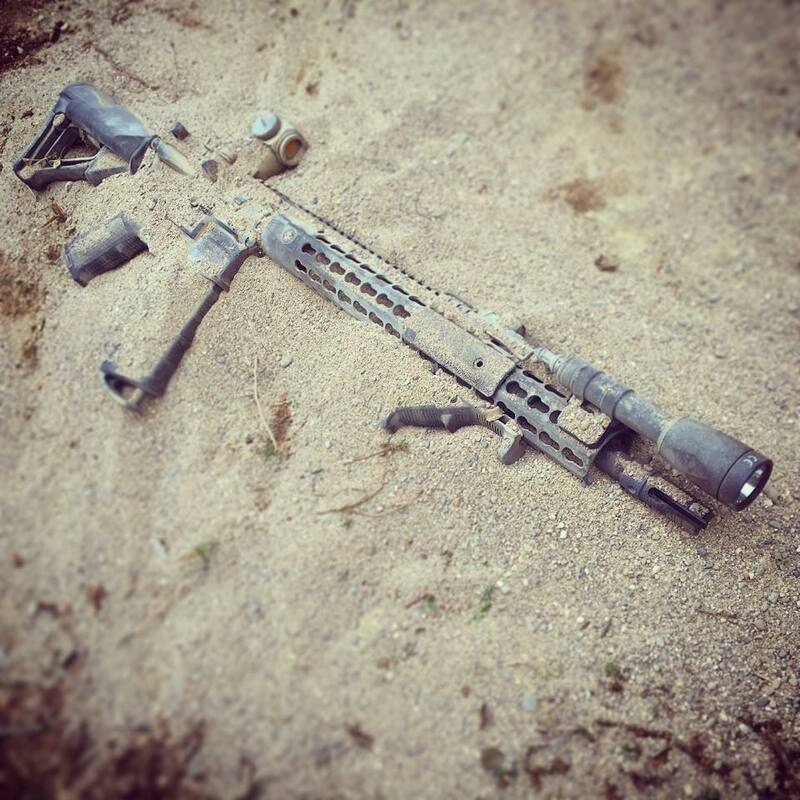 This to me further indicates that it was an ammo induced malfunction. ::shrug:: I’ll have a better idea once I look at it. If there is no evidence of an extractor issue I may revise my initial assessment and not count it against the gun. 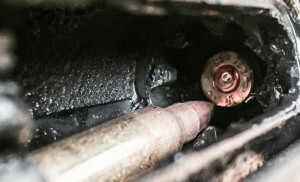 UPDATE: Upon further inspection of the round that failed to extract, inspection of the rifle, and more then 1000 rounds fired after the failure, I’m officially attributing the malfunction to a soft piece of brass and not the gun. Still, zero malfunctions, zero cleanings. 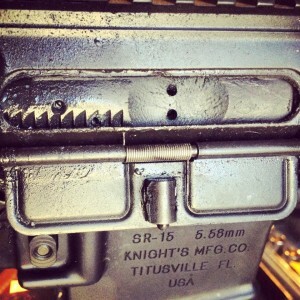 So I pulled the bolt from the Knight’s Armament Company SR-15 MOD2 so I could inspect the extractor. While the exterior of the bolt is absolutely filthy, there was nothing obstructing the extractor, and extractor tension/movement was good. This information, coupled with the fact that the gun fired almost a thousand rounds afterwards with very consistent extraction, has me inclined to blame yesterday’s FTE on a soft piece of brass (as evidenced by the visual deformation of the cartridge rim) and not the gun itself. 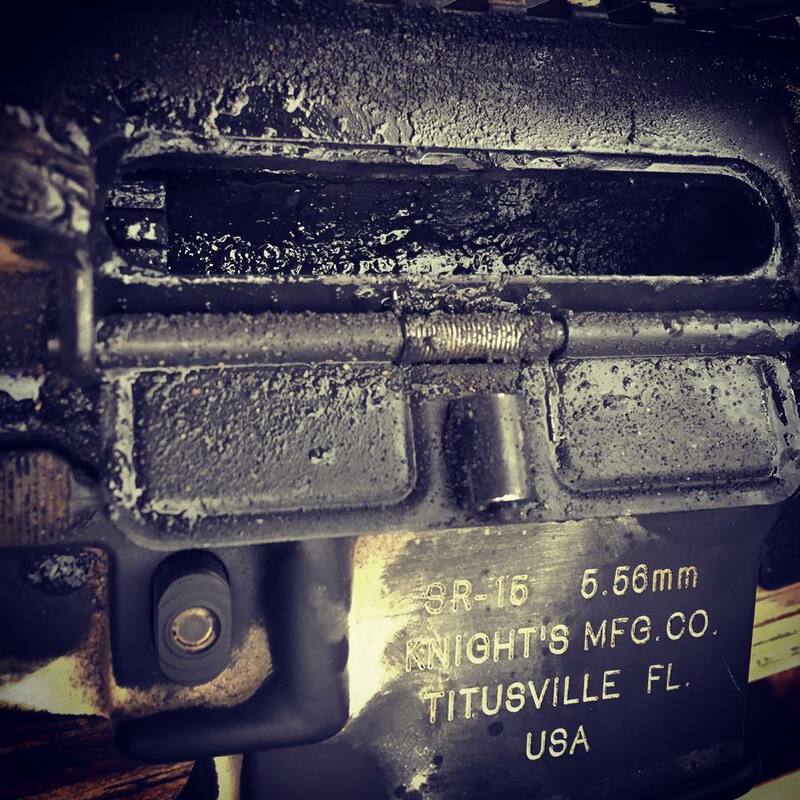 In which case we’d be at 9,500 rounds of Freedom Munitions (Official), zero cleanings, and zero malfunctions. Always wear your eye protection. ETA: The Minion brought up a good point. 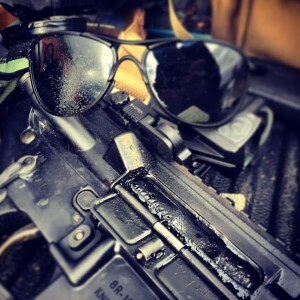 The splatter on the glasses is a great visual indicator as to the self cleaning nature of the AR design. 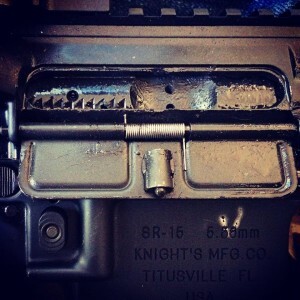 While visually the rifle appears filthy, the critical areas responsible for the function of the gun stay relatively clean because dirt is transported away from those areas by whatever lubricant you are using. 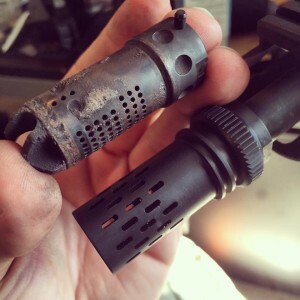 Baring any parts breakages, a properly lubricated, well built rifle, should run indefinitely. ETA2: I can’t count apparently. Actual round count is 10,600. I had a brain fart. 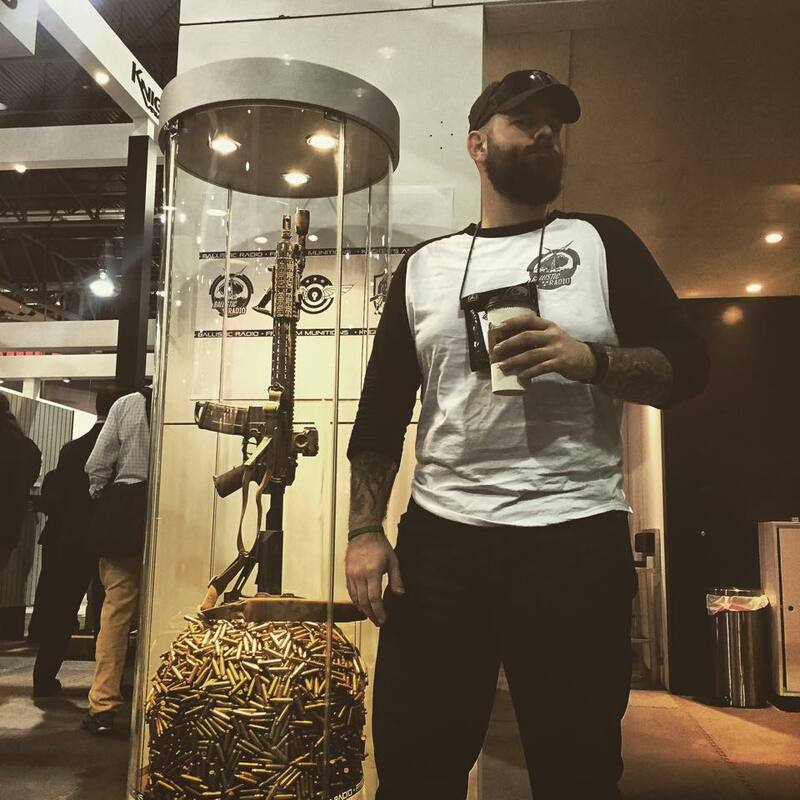 10,750 rounds, zero cleanings, 0/1 malfunctions (soft piece of brass, extractor dropped extraction) zero parts breakages. 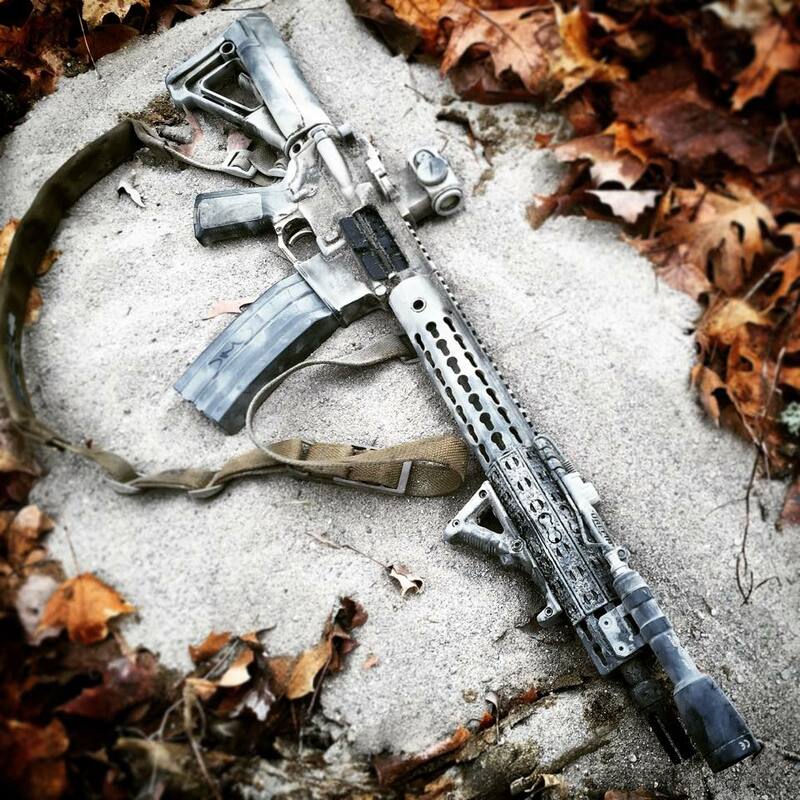 11,000 of Freedom Munitions through the Knight’s Armament Company SR-15 MOD2. The thing just keeps chugging right along. 12,120 now. The gun gets a tad bit warm at the end of a 500ish round string. 14,490 total rounds, 3,390 of them today. Zero cleanings. 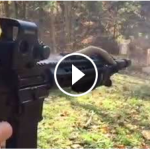 Zero rifle related malfunctions. 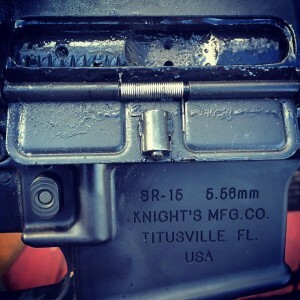 15,350 rounds of Freedom Munitions (Official) through the Knight’s Armament Company SR-15 MOD2 (the last 350 of them after having been submerged multiple times in 50 pounds of sand). Zero cleanings. Zero malfunctions. 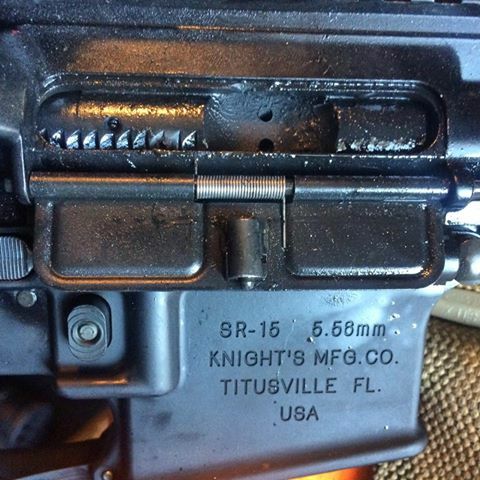 (1 soft piece of brass failed to extract 5,000-6,000 rounds ago, but was not counted against the gun). 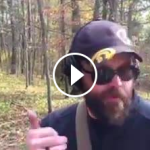 Still shooting sub 1 MOA groups. 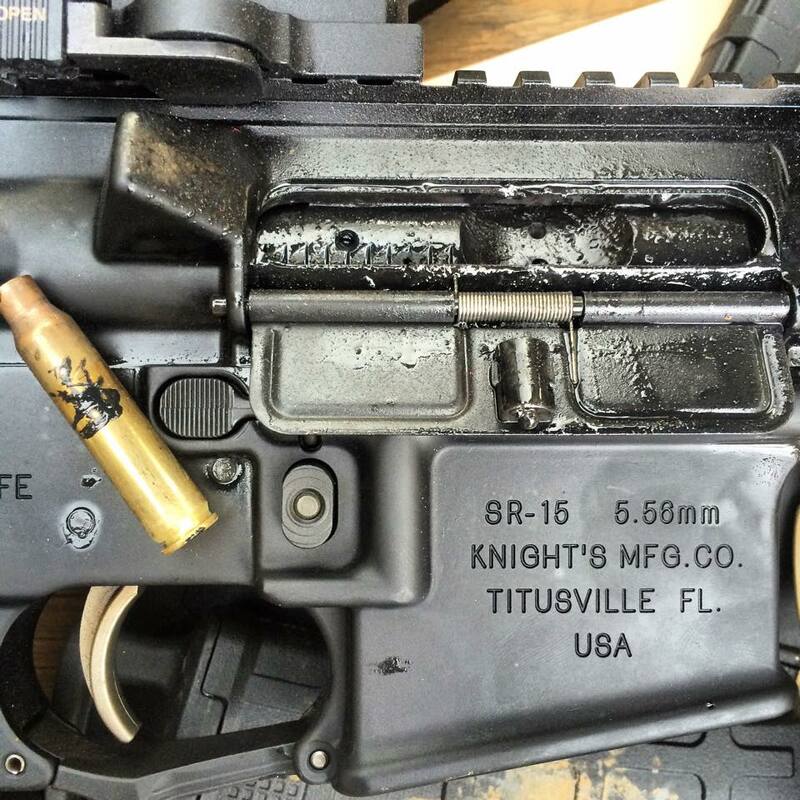 Here’s what 16,000 rounds of Freedom Munitions (Official) through the Knight’s Armament Company SR-15 MOD2 without cleaning looks like with the bolt locked back. 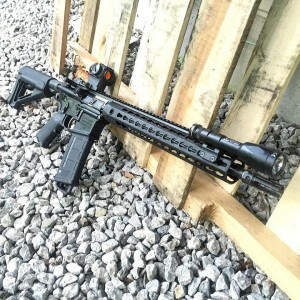 We’re sitting at 16,000 rounds of Freedom Munitions through the Knight’s Armament Company SR-15 MOD2 with zero cleanings and zero malfunctions. 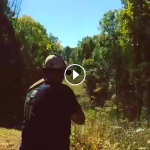 Here’s some video from earlier in the test of a no shoot drill I like running. Time constraint + reduced size target + decision making = more challenging than it looks. 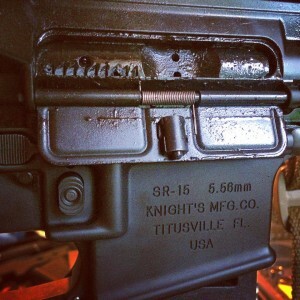 16,874 rounds of Freedom Munitions (Official) through the Knight’s Armament Company SR-15 MOD2. Zero Cleanings. Zero Malfunctions. Ejection is still amazingly consistent. 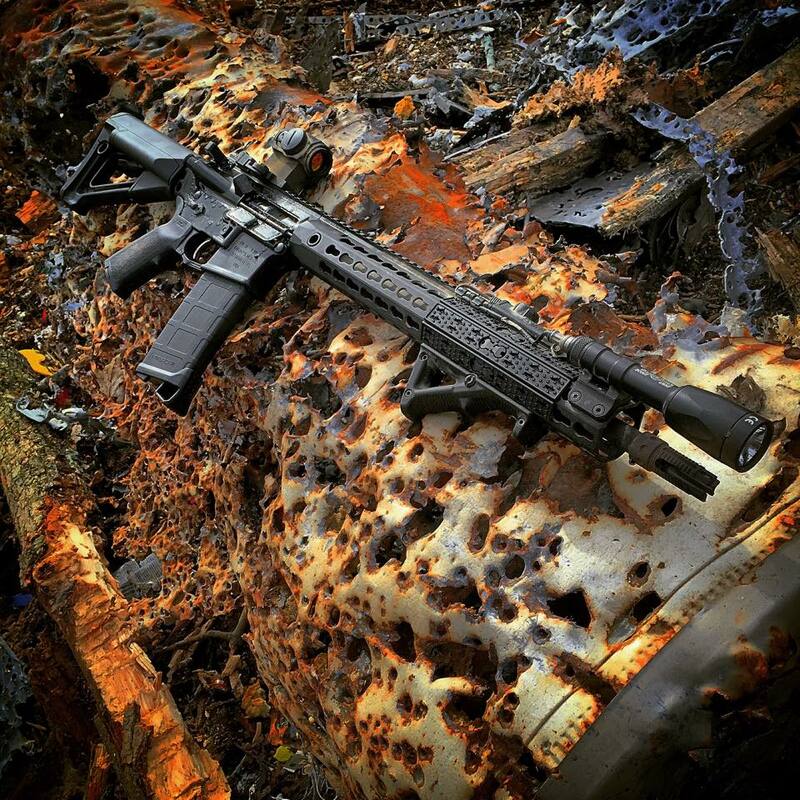 16,874 rounds of Freedom Munitions through the Knight’s Armament Company SR-15 MOD2. Zero cleanings, Zero malfunctions. 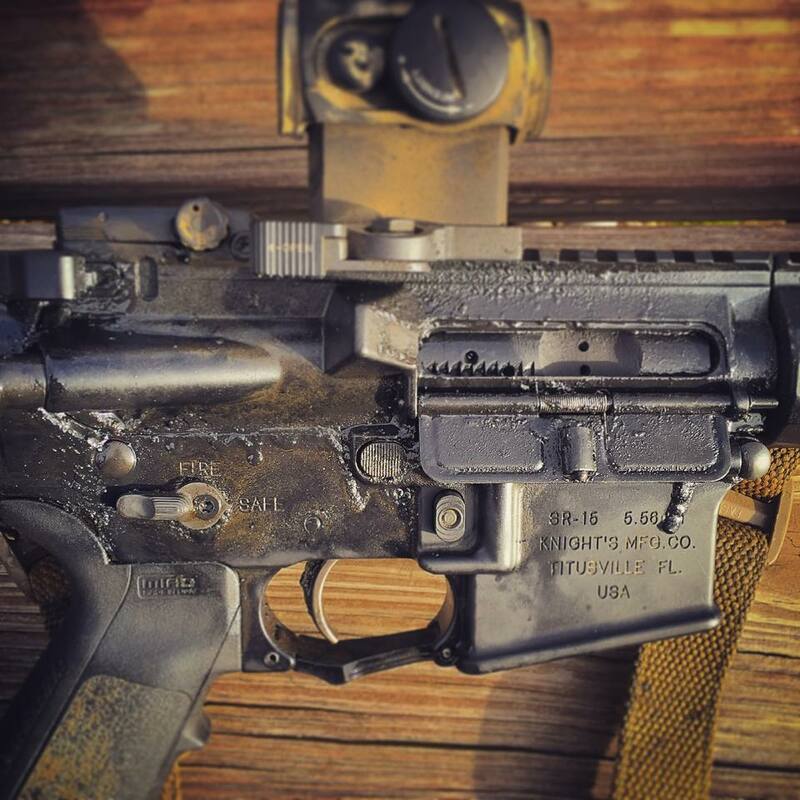 Lubed every 800-1,600 rounds with Wilson Combat grease. 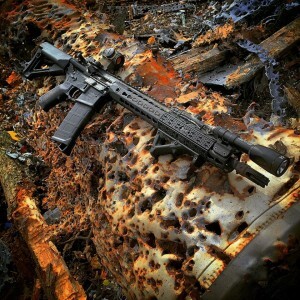 20,000 rounds of Freedom Munitions 5.56mm through the Knight’s Armament Company SR-15 MOD2 with zero cleanings and zero malfunctions. Lube was Wilson Combat grease. 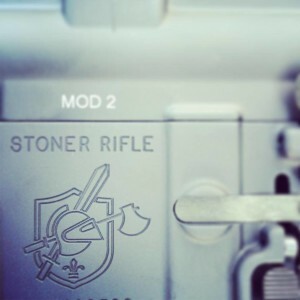 20,000 rounds through the Knight’s Armament Company SR-15 MOD2. 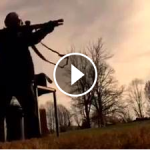 Thanks again to Freedom Munitions (Official) for donating the ammo used for this test. So after 20,000 rounds without cleaning or malfunction how is the rifle grouping? 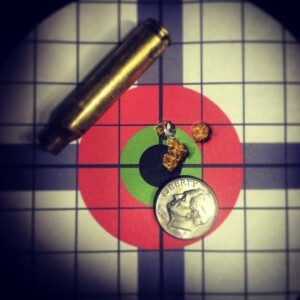 1.1″ group edge to edge with one called flyer AFTER 20,000 rounds. I don’t know what else there is to say. 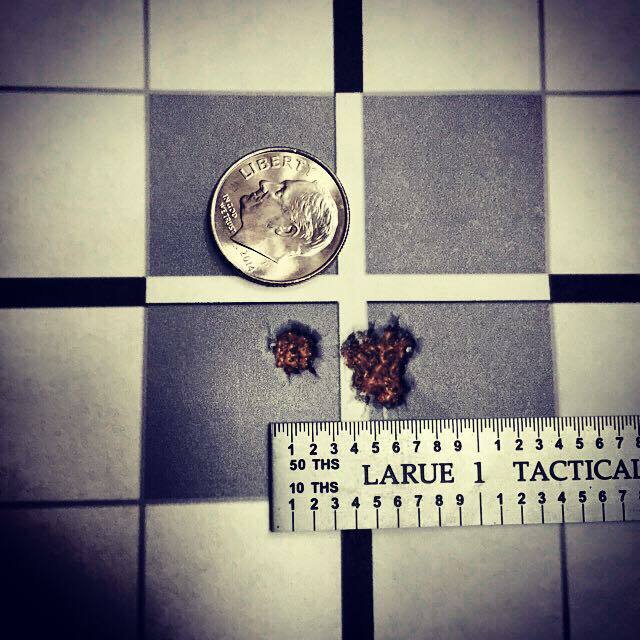 My favorite part of the test was dumping 50 pounds of sand on the rifle then shooting it, so for the last 60 rounds of the test I played with some more sand… Final round count 20,145 rounds. 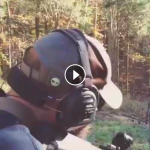 Zero Cleanings, Zero Malfunctions, 1 MOA groups. 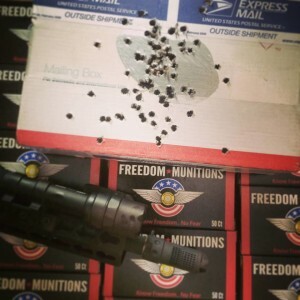 Freedom Munitions Ammo. Knight’s Armament Company SR-15 MOD2 Blaster. 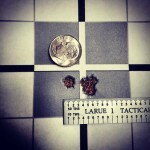 20,145 rounds of Freedom Munitions (Official), Zero Cleanings. Zero Malfunctions. 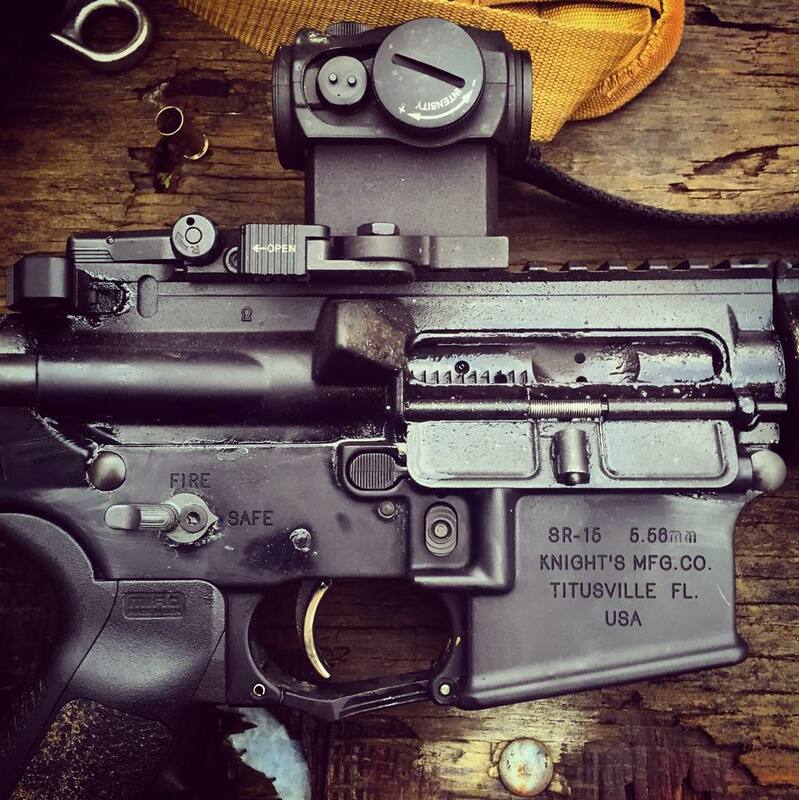 The Knight’s Armament Company SR-15 MOD2, 20145 rounds of Freedom Munitions ammo, zero malfunctions, still shooting 1 MOA. 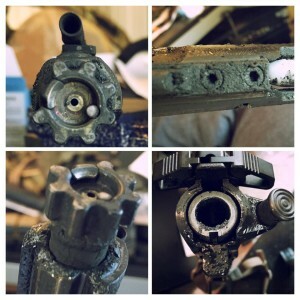 The dude in the photo… 31 years, lots of cleanings, tons of malfunctions, and what’s a MOA again? 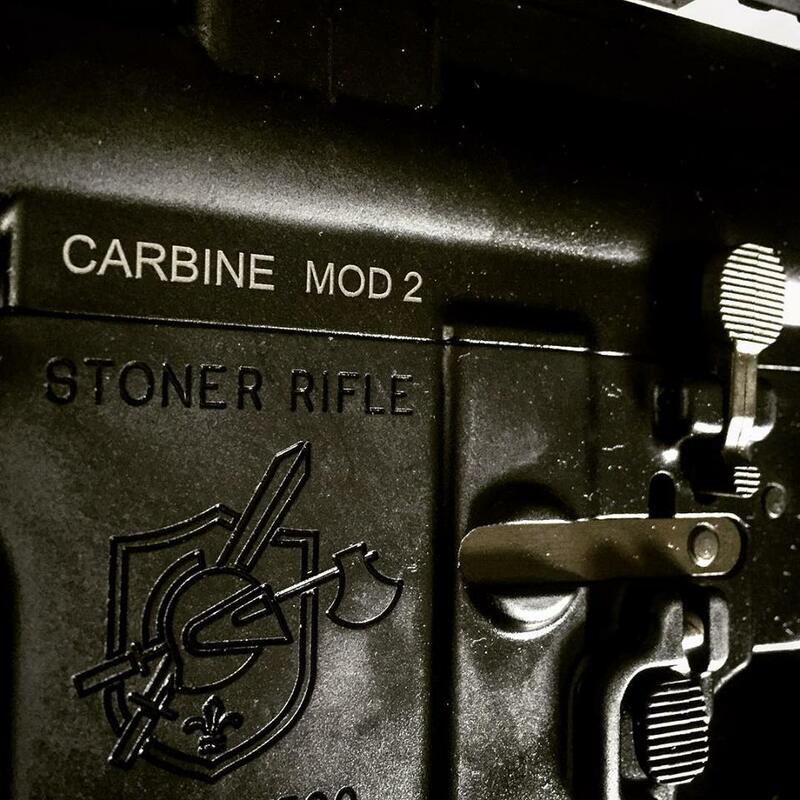 The KAC test gun, returned after inspection/cleaning, now with a brand new Carbine MOD 2 upper (one of only three pinned at the factory). Once they get me photos of the lower/upper being disassembled and inspected I’ll do my final write up to conclude the test.